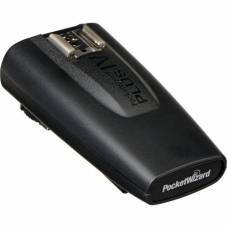 PocketWizard remote flash and camera triggers are portable and wireless, the ideal solution for professional photographers. Flash sync cables also available. 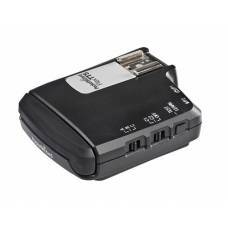 The AC3 ZoneController for Nikon is the gem of the ControlTL product line and allows you to.. 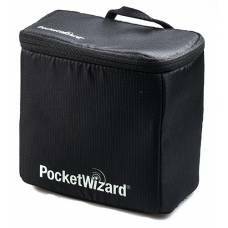 The PocketWizard G-Wiz Squared bag holds up to four Plus III’s and connector cables and features m.. Using a remote camera lets you explore creativity and expand photographic coverage in unique way.. Whether you are a wedding, wildlife or studio photographer, the PocketWizard is a tool that will wor.. 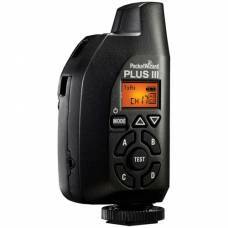 It is very easy: Simply attach one PocketWizard PlusX transceiver to your camera. Attach another Poc.. 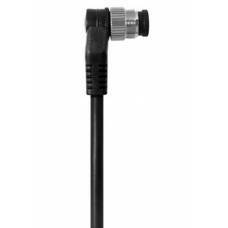 This is a Pocket Wizard SMM1 16" straight Sub-Miniphone to Miniphone Cable. 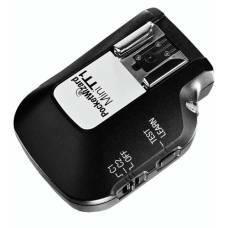 Although th..
Versatile PocketWizard Radio The dedicated FlexTT5 Transceiver for Nikon is part of a new generat.. The New Shape of Wireless Freedom 340.00 - 354.00 MHz, US FCC / IC Frequency 433.42 - 434.42 MHz, ..
MiniTT1-Nikon The New Shape of Wireless Freedom 340.00 - 354.00 MHz, US FCC / IC Frequency 43.. 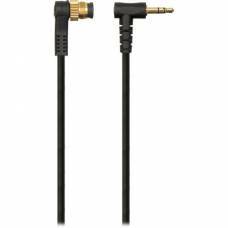 This is a Pocket Wizard PC-5 Coiled cable that goes from PC to Miniphone Cable. Although the.. 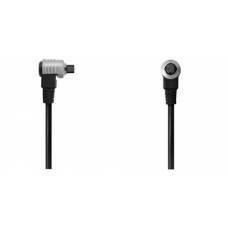 Flash Sync Cable: For remotely triggering a flash equipped with a 6.35mm phono sync terminal.Fe.. 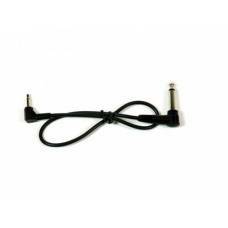 Remote Cable For remotely triggering the electronic shutter release of cameras with a Nikon 10-pi..
Pre-Trigger Remote Cable For remotely triggering the electronic shutter release of cameras with a N..
PocketWizard Transceivers need a connecting cable to trigger your flash. .. 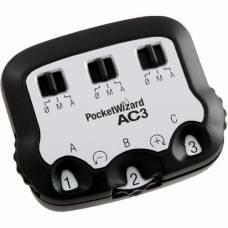 The auto-sensing PocketWizard transceiver easily switches between transmitter & receiver modes for easy set-up. Control your flashThe AC3 ZoneController for Canon is the gem of the ControlTL product line and allo.. 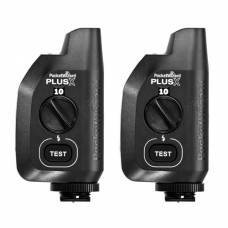 The PocketWizard Plus III Transceiver is a highly versatile and robust radio trigger that is compati.. 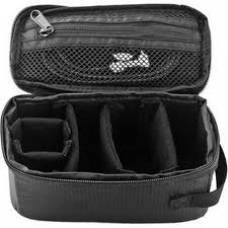 The G-WIZ Trunk from PocketWizard is constructed of durable rip-stop nylon and padded to p.. 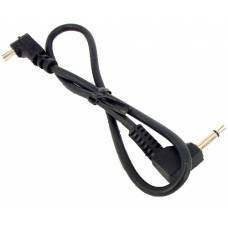 Flash Sync Cable For remotely triggering a flash equipped with a 6.35 mm phono sync terminal. ..